Farmers who use herbicides to control weeds have great flexibility in the timing of applications. Farmers who use cultivation to remove weeds do not have much flexibility. Cultivation must be done when weeds are small. If a field is too wet for a tractor to enter, cultivation cannot be done and the weeds continue to grow and cause crop yield loss. Recent research shows that the wet field problem is common and that relying on cultivation instead of herbicides results in a yield loss of about 26% one-third of the time. “Wet weather during the early part of the growing season was the major reason that mechanical weed control was difficult in some years. This variability fit our observations of the trials that there was a large range in annual grain yields in the organic systems depending on how favorable the weather was for mechanical weed control. The field crew reported problems controlling weeds in the organic systems in 1993 and 1998 at Elkhorn and 1993, 1996, 2000, and 2001 at Arlington. Authors: Posner, J. L., et al. Affiliation: Department of Agronomy, University of Wisconsin. Title: Organic and conventional production systems in the Wisconsin integrated cropping systems trials: I. productivity 1990-2002. 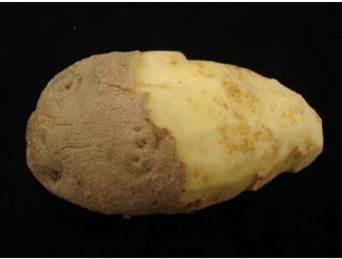 Source: Agronomy Journal. 2008. 100:253-260. Farmers all over the world use herbicides to prevent weeds from taking over their fields. A large number of non-chemical methods of weed control have been tested and are available. However, farmers prefer herbicides. A prominent weed scientist cites the reasons why….. Affiliation: Plant and Invertebrate Ecology Department, Rothamsted Research, Hertfordshire, UK. Title: Weed research: is it delivering what it should? Source: Weed Research. 2008. 48:389-393. 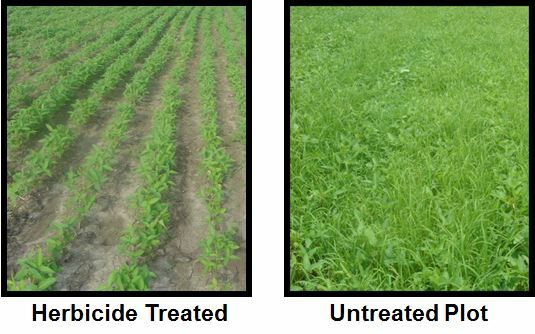 Farmers have a choice for managing weeds. 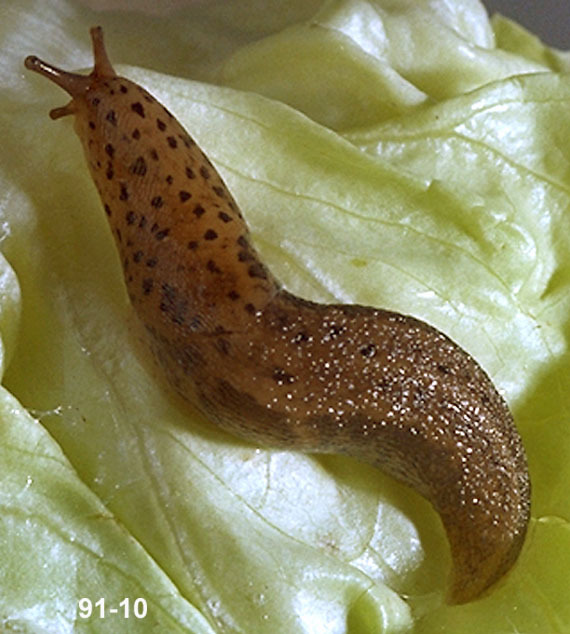 They can apply herbicides or use cultivation to remove weeds. It takes 2-3 cultivation trips to equal the effectiveness of a single herbicide treatment. As a result, organic farmers, who cannot use herbicides, release more carbon to the atmosphere than farmers who use herbicides. “When it comes to farming, Monterey County winegrape grower Steve McIntyre believes in using the best management practices available. Some are conventional and some are organic. Bottom line: they’re sustainable. McIntyre, whose office is in Soledad, farms about 800 acres of winegrapes in the county, which is fast becoming one of the state’s premier winegrape growing regions. McIntyre points to weed control to illustrate his point of where organic farming has its limitations. “When you cultivate the weeds in the vineyard, new weeds germinate and come roaring back fairly quickly, as opposed to using a good herbicide, which results in the weeds coming back much slower. 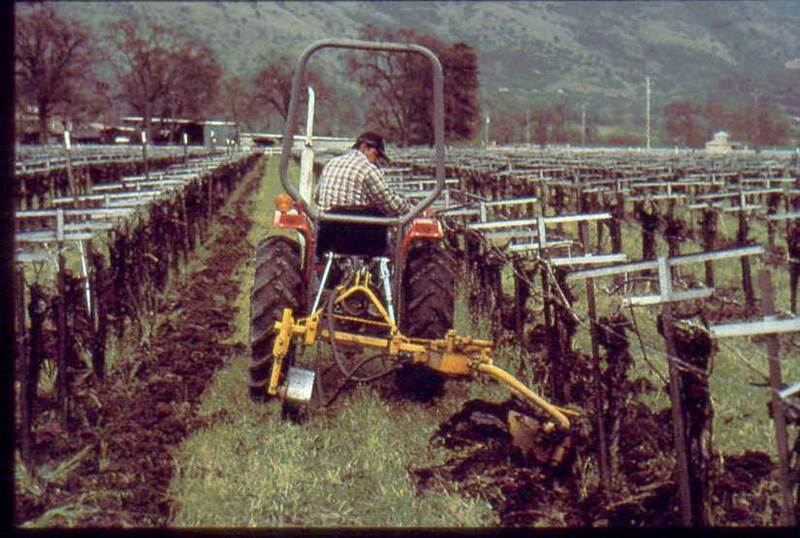 “If you cultivate you have to make two or three trips through the vineyard, as opposed to one trip with a sprayer,” he continued. So with conventional farming, you have less equipment, less air pollution, fewer natural resources to build the equipment and power the equipment. Title: Winegrape grower approaches farming like evolving science. Source: Ag Alert. April 15, 2009.
it would decrease rice production without insecticide sprays. “The rice water weevil, Lissorhoptrus oryzophilus, is the most destructive insect pest of rice in the United States. The insect is native to the southeastern United States but has, over the past 60 years, invaded important rice-growing areas in California, Asia and Europe and thus poses a global threat to rice production. Authors: Stout, M. J., et al. Affiliations: Department of Entomology, Louisiana State University. Title: The influence of rice plant age on susceptibility to the rice water weevil, Lissorhoptrus oryzophilus. Source: Journal of Applied Entomology. 2013. 137:241-248. 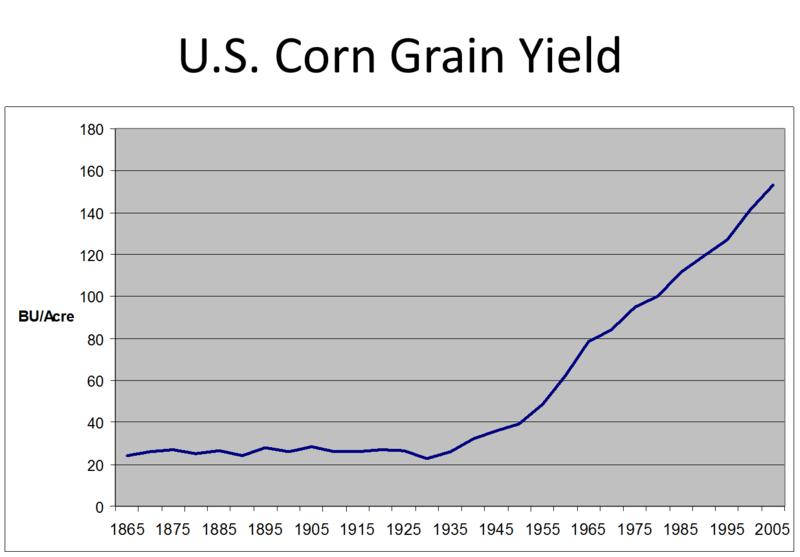 In the early 20th century, American farmland was eroding at an alarming rate. The cause of this erosion was continuous plowing of fields to keep weeds out. 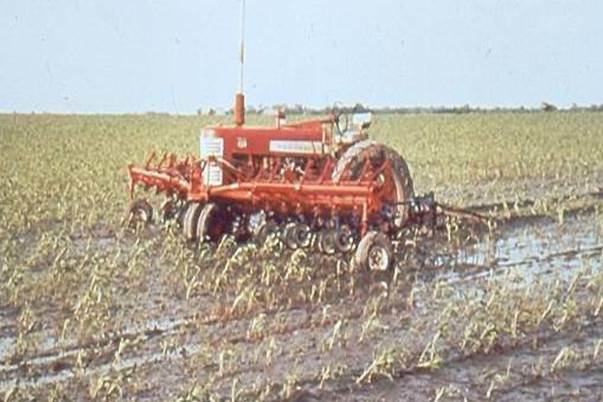 When herbicides were introduced to control weeds, farmers could reduce tillage. As a result, there have been major reductions in soil erosion in the United States. The National Academy of Sciences has pointed out that this improvement in conserving the soil would not have occurred had it not been for herbicides….. Source: Board on Agriculture and Natural Resources and Board on Environmental Studies and Toxicology Commission on Life Sciences. 2000.